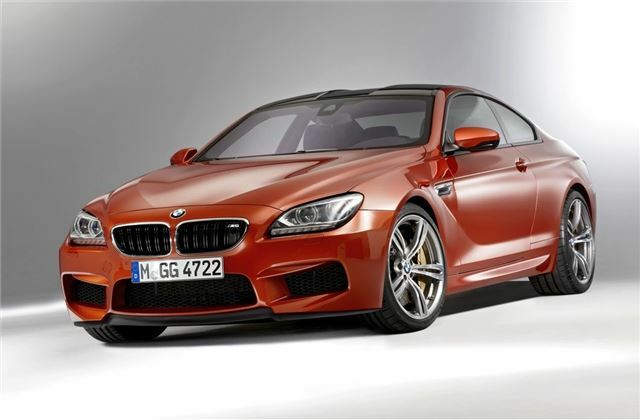 BMW has revealed the new M6 which goes on sale this September. 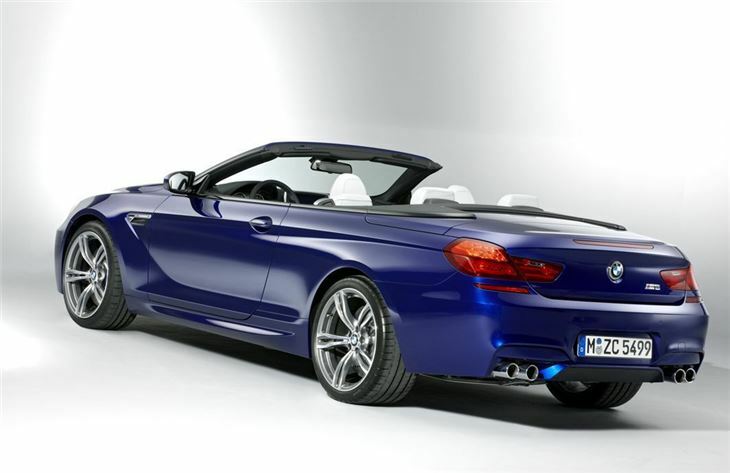 It's available as a standard Coupe priced at £93,795, as well as a stylish Convertible costing £98,995. And thanks to the improvements in efficiency the new version is more economical than the outgoing model as well as being significantly faster. 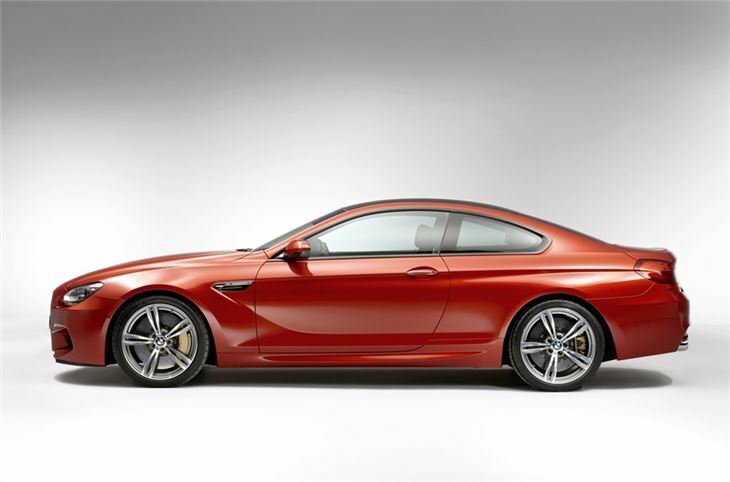 It's powered by the same twin turbocharged V8 engine as the M5 with 560PS and an impressive 680Nm of torque. 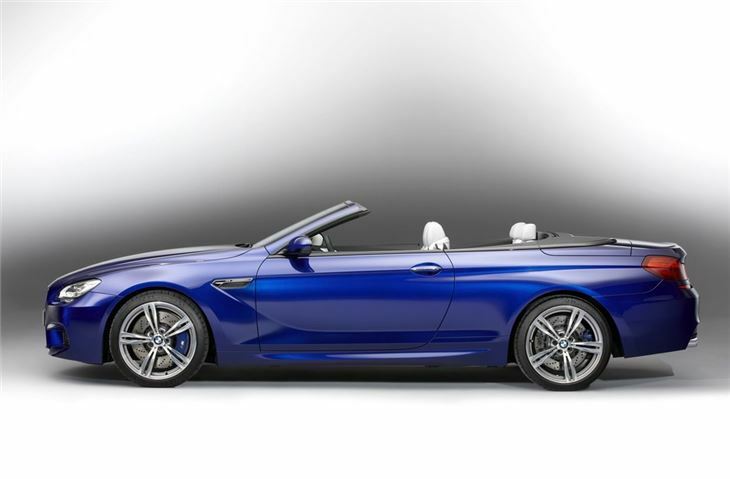 This gives the coupe version a 0-62mph time of just 4.2 seconds while the convertible is a fraction slower taking 4.3 seconds. Both models are limited to 155mph. 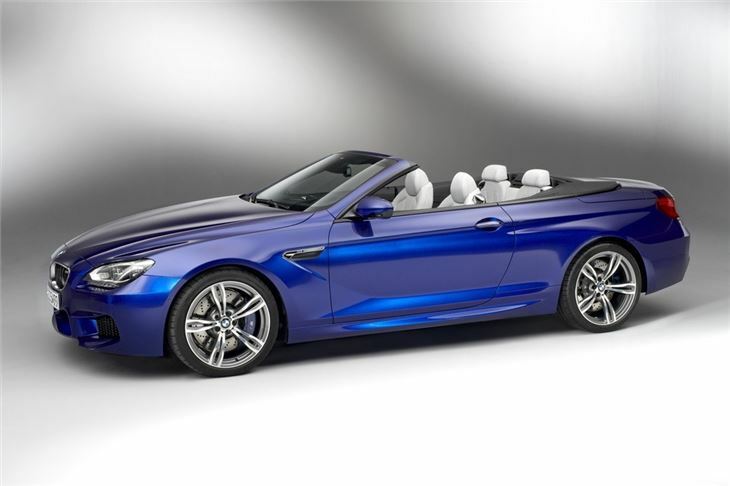 The new M6 is also fitted with BMW's fuel-saving EfficientDynamics extras and as a result it is cleaner and 30 per cent more fuel-efficient. 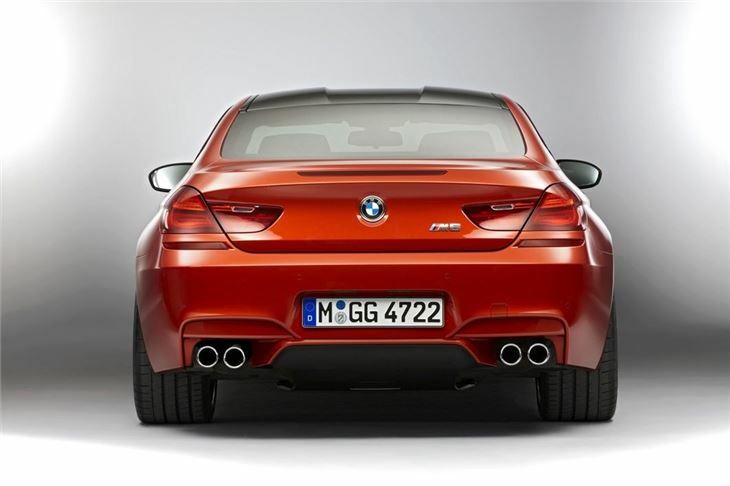 The M6 Coupe averages 28.5mpg with CO2 emissions of 232g/km. It comes as standard with the new seven-speed Double Clutch Transmission (M DCT) with Drivelogic. This has three different gearshift settings, both in automatic and manual modes plus a launch control function. 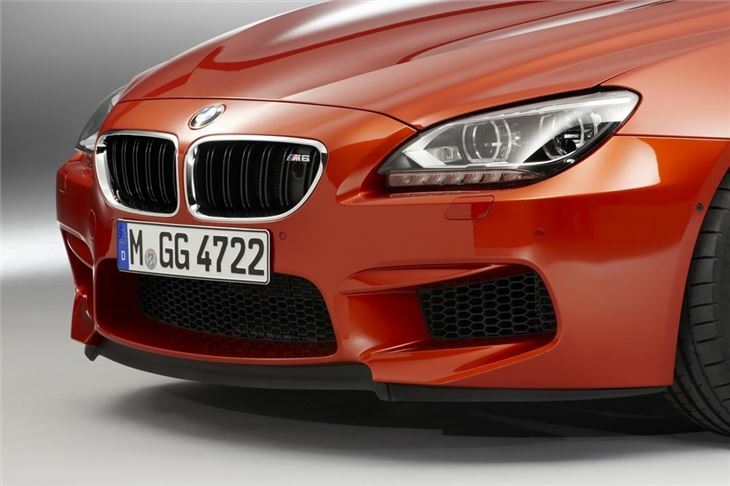 The BMW M6 Coupe is fitted with a carbon-fibre reinforced plastic roof panel, lowering the car’s centre of gravity and improving handling agility as a result. 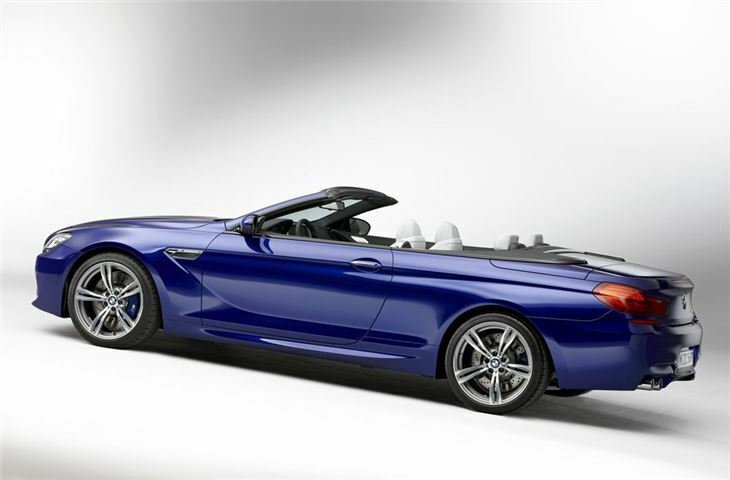 The M6 Convertible features the same retractable roof as the 6 Series Convertible. It takes just 19 seconds to slower it and it can be operated at up to 25mph. It comes in black, beige or anthracite silver fleck finishes. Inside there are new M Sport seats with a lightweight design that feature an integrated seat belt system, electric seat adjustment, a pneumatic lumbar adjustment and manually adjustable under thigh support. Standard equipment levels are high as you'd expect on a car costing almost £100,000 with two-zone climate control, heated and multi-adjustable M Sport seats, the M-specific head-up display, extended Merino leather interior trim and BMW Professional Navigation with a 10.2-inch colour screen. 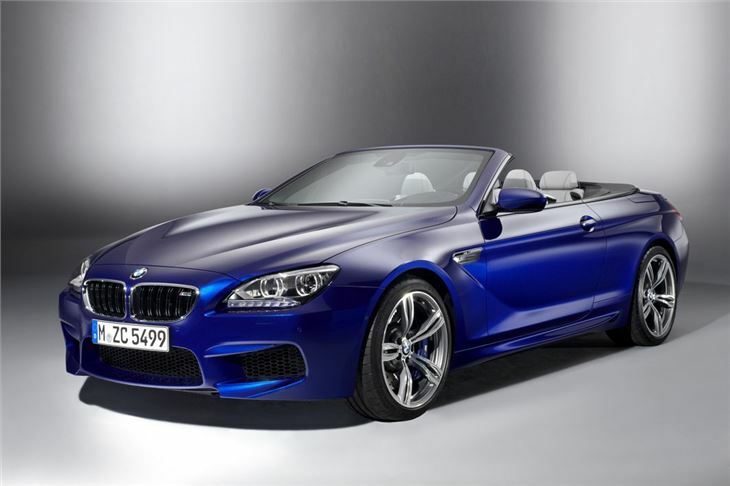 The new M6 comes with 19-inch Star-spoke forged alloy wheels featuring seven double spokes in a two-tone finish. Optional 20-inch alloy wheels, with five double spokes hinting are also available. 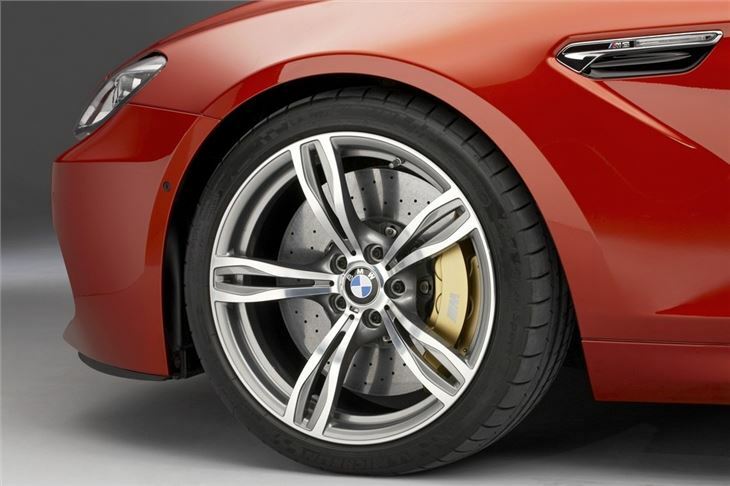 Plus for the first time, M Carbon Ceramic Brakes are available as an option. This powerful new braking system offers even better resistance to heat and come in a matte gold finish on the brake callipers, rather than the dark blue calipers on the standard brakes.